Join Harper & Grace Designs & The High Tea Mistress for an afternoon of food, florals & fun at Olinda Yarra. 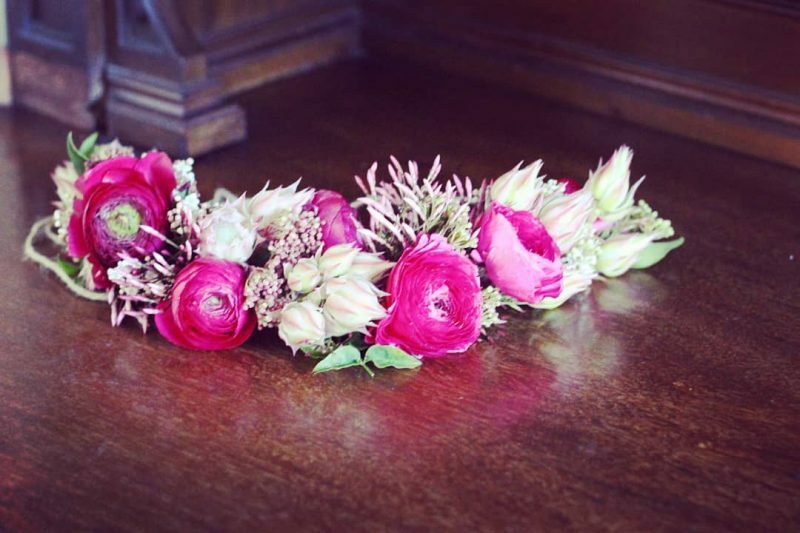 The gorgeous Phoebe from Harper & Grace Designs will lead you (and assist) in a flower crown making workshop to create a stunning living headpiece for you to where. 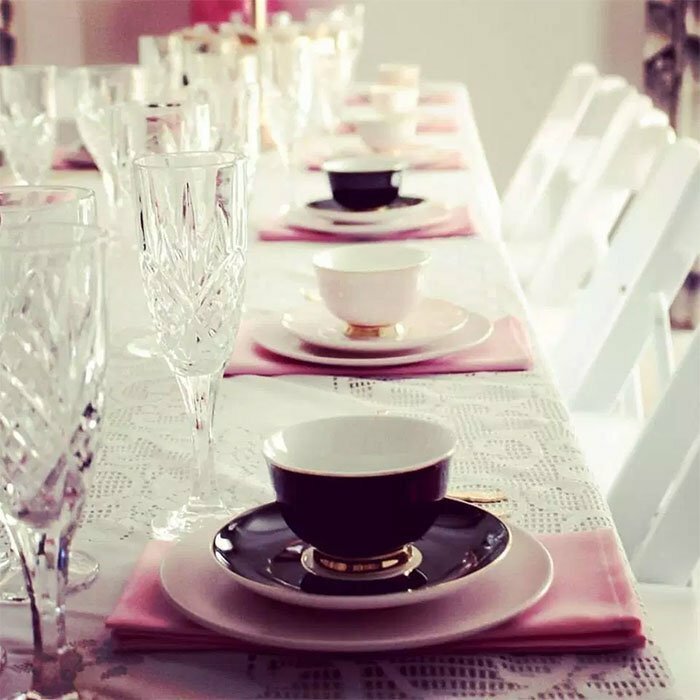 The High Tea Mistress will be providing all the delectable delights (savoury & sweet yummies, hot & iced teas & sparkling) for you to munch & sip on throughout, and after the workshop. A perfect Sunday afternoon to spend catching up with the girls.